After reports emerged in recent days that Vodacom Business chief officer Vuyani Jarana may not yet have signed an employment contract to take over as CEO of South African Airways, the mobile operator has made it official. It said on Thursday that Jarana, who has been with the group for 22 years, has resigned. He will serve a notice period before leaving the organisation to join SAA as chief executive, Vodacom said in a statement. “The executive committee of Vodacom Group and I would like to thank Vuyani for the contribution that he has made to the group as a member of our exco,” said CEO Shameel Joosub. “Vuyani’s appointment at SAA is testament to his diligence, foresight and visionary approach to sustainable development and his commitment to transforming Vodacom Business into the leading pan-African unit that it is today. Vuyani has been instrumental in building a strong team and we wish him well in his future endeavours,” Joosub said. 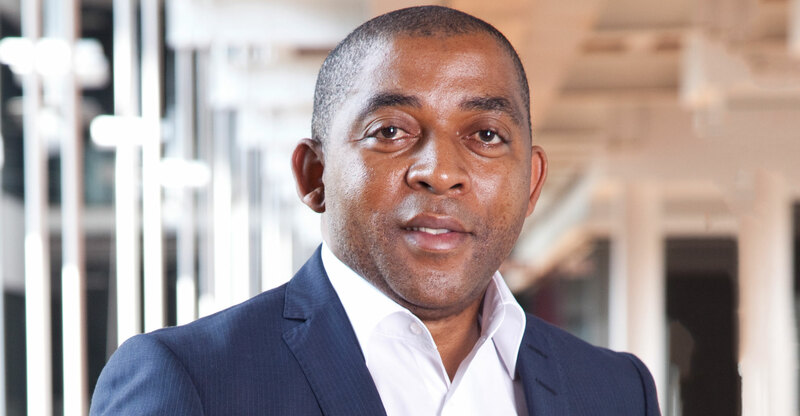 Jarana joined Vodacom as network controller in 1995 and served in a number of executive positions culminating in his appointment as chief officer of Vodacom Business in September 2012. He said it was an opportunity he couldn’t turn down. Previous ArticleWho is Dara Khosrowshahi, Uber’s new CEO?